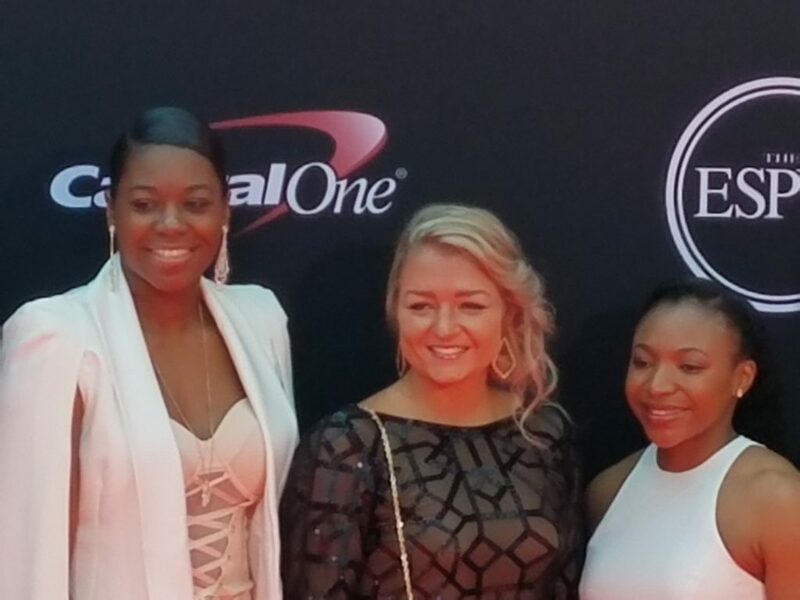 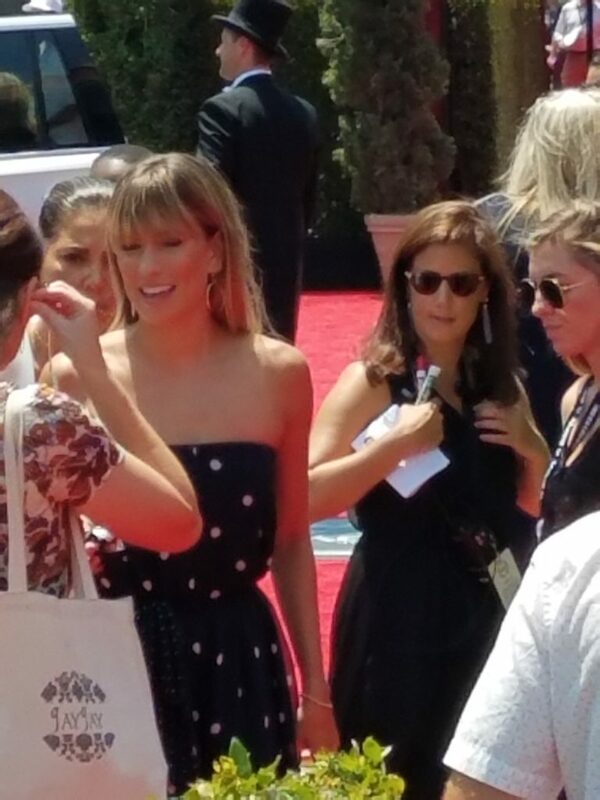 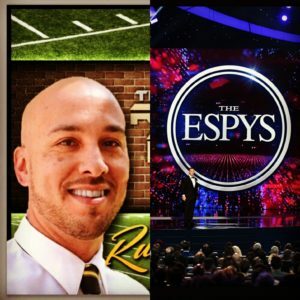 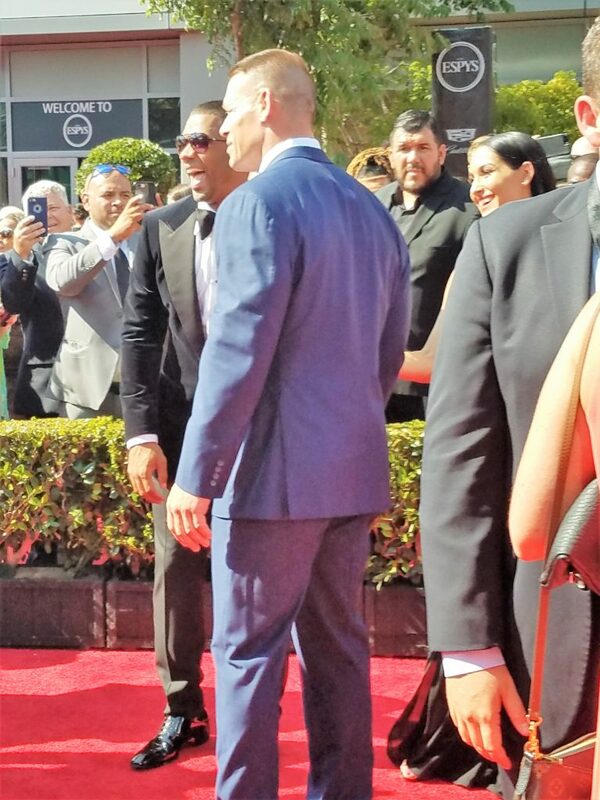 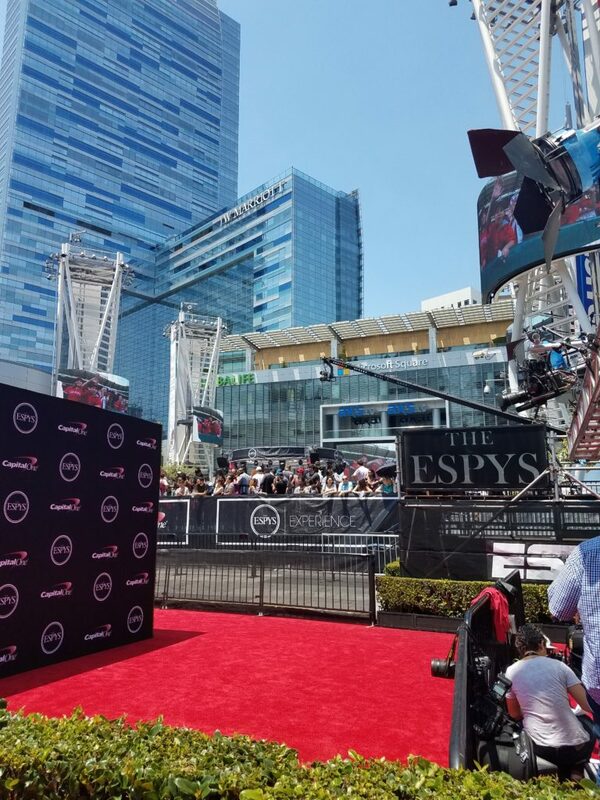 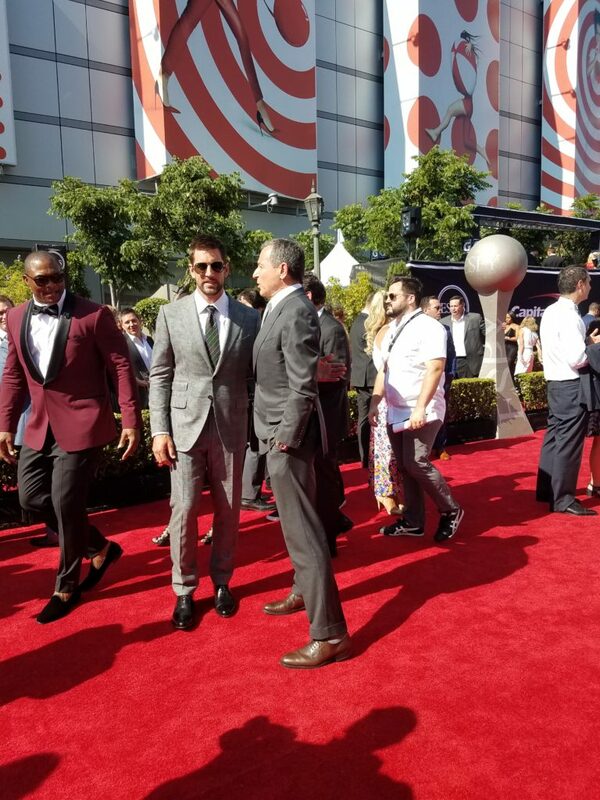 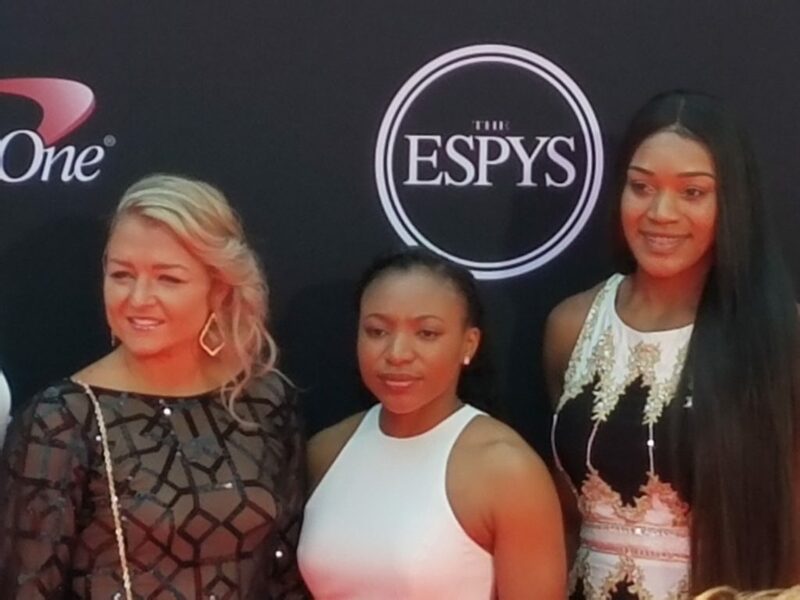 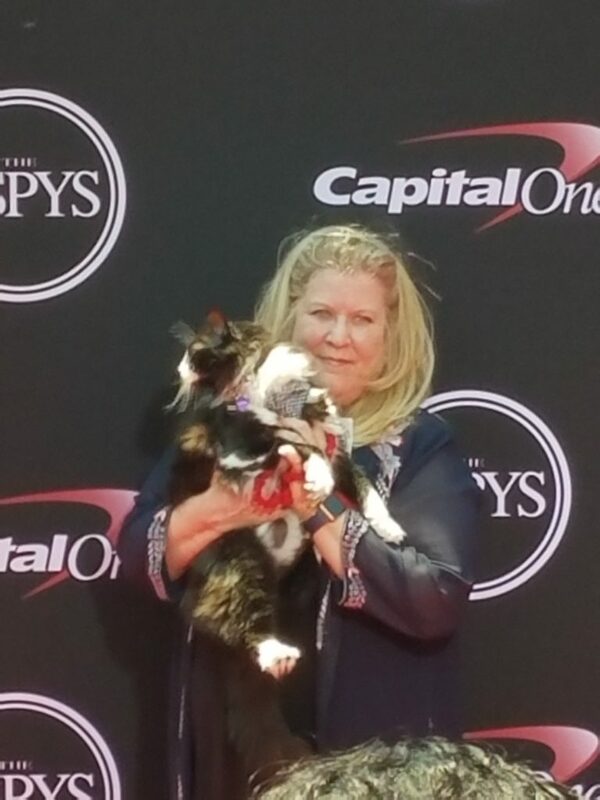 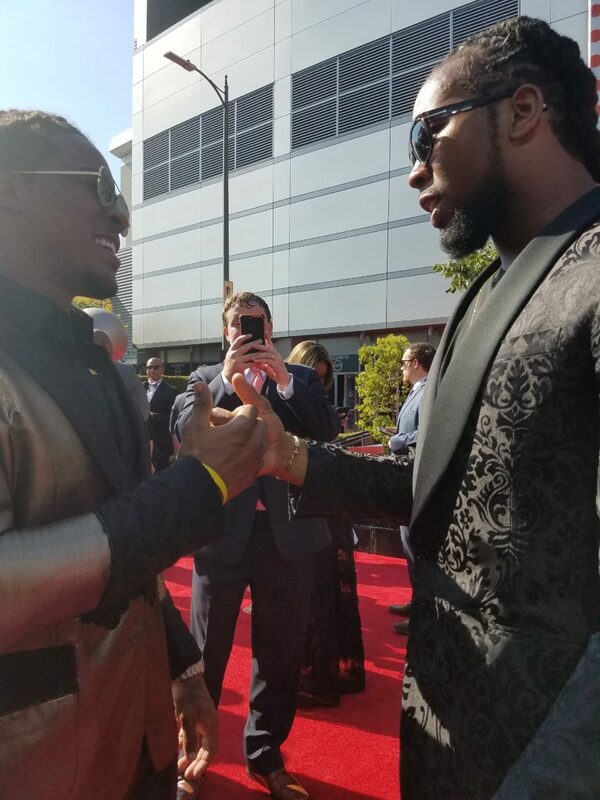 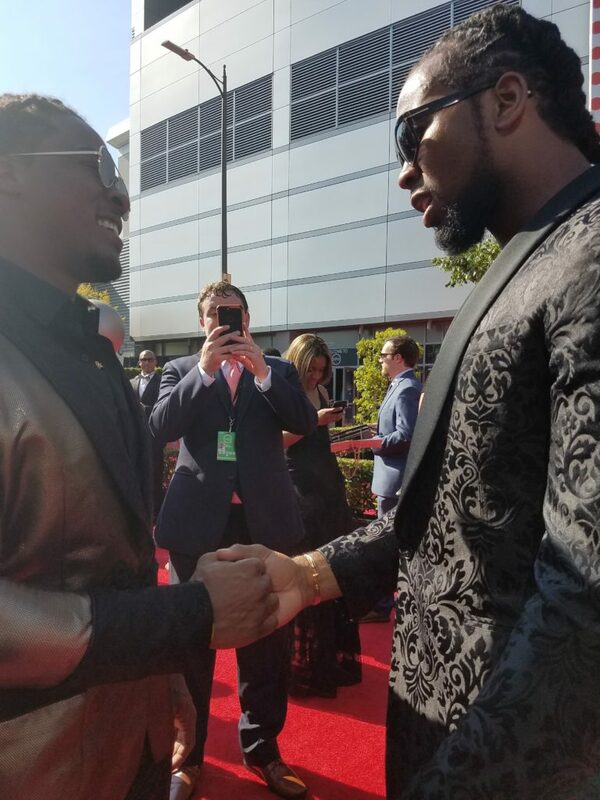 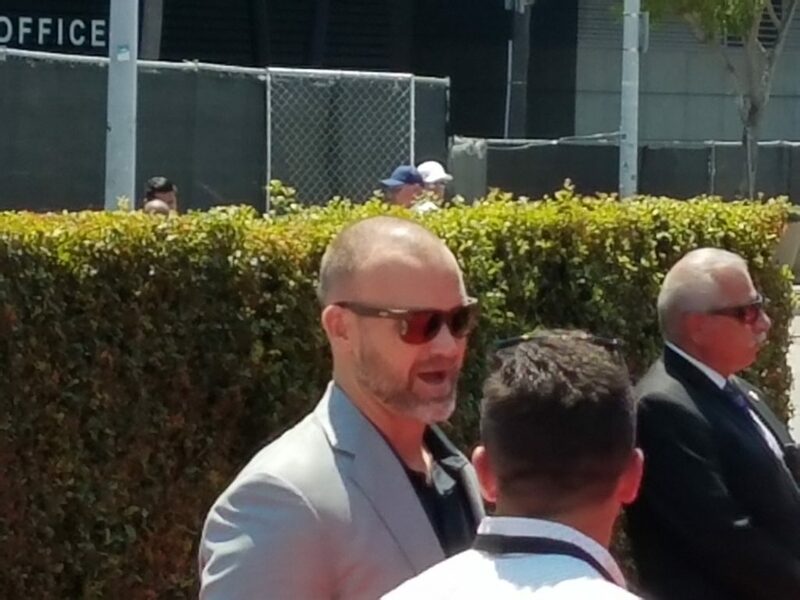 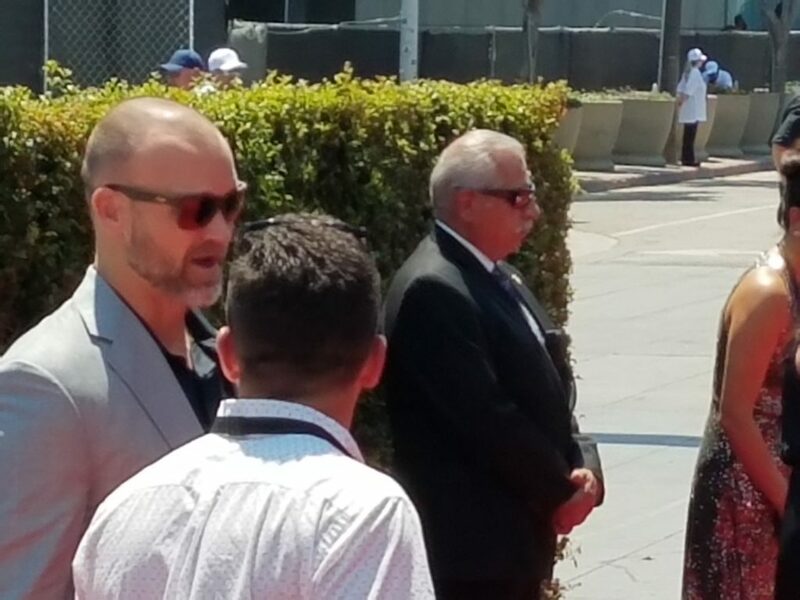 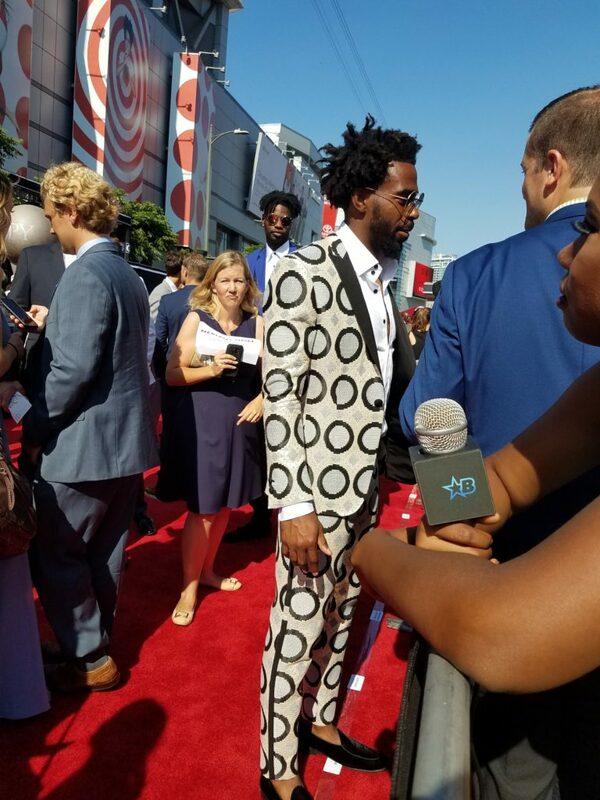 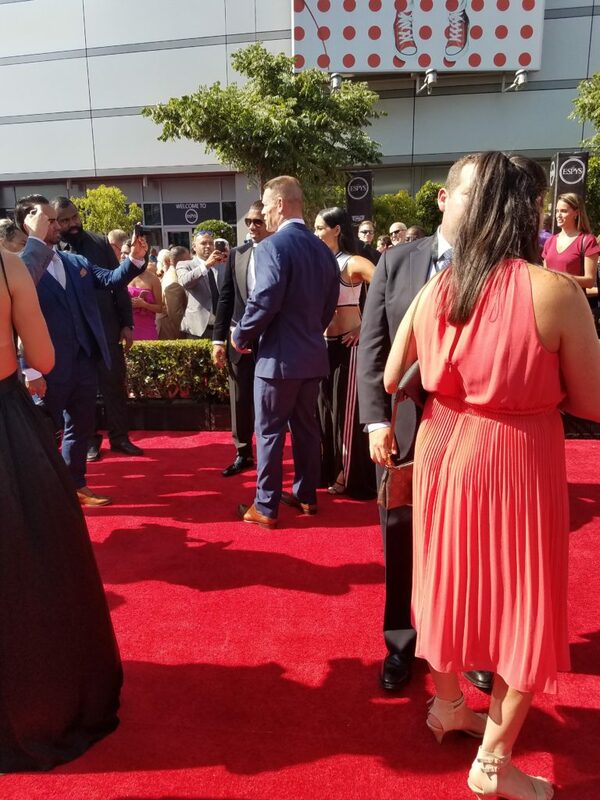 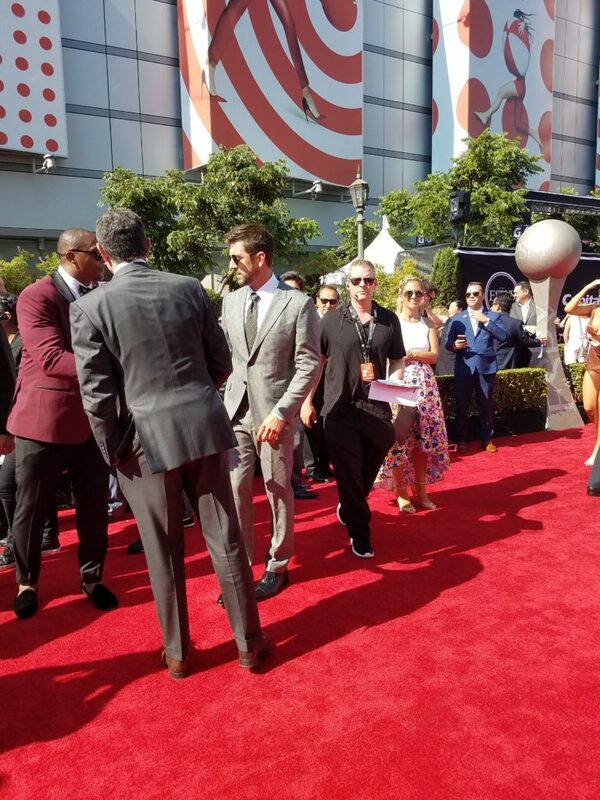 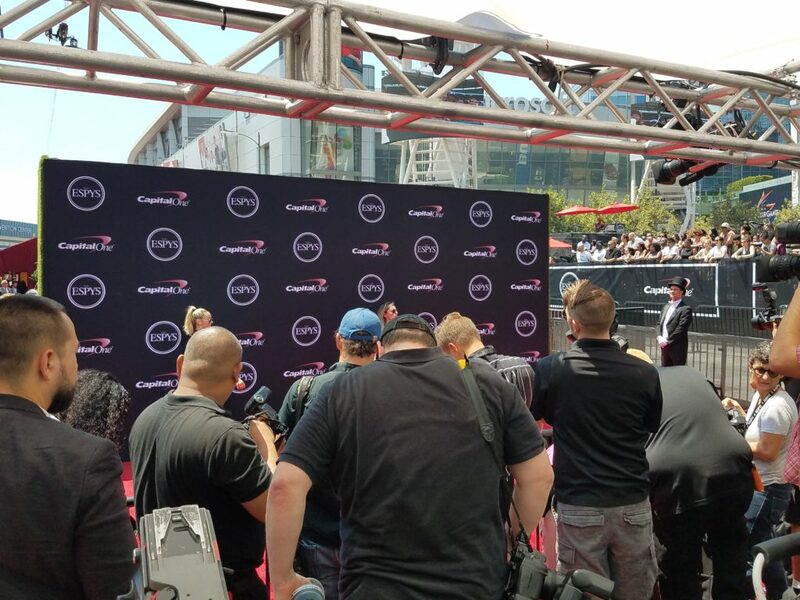 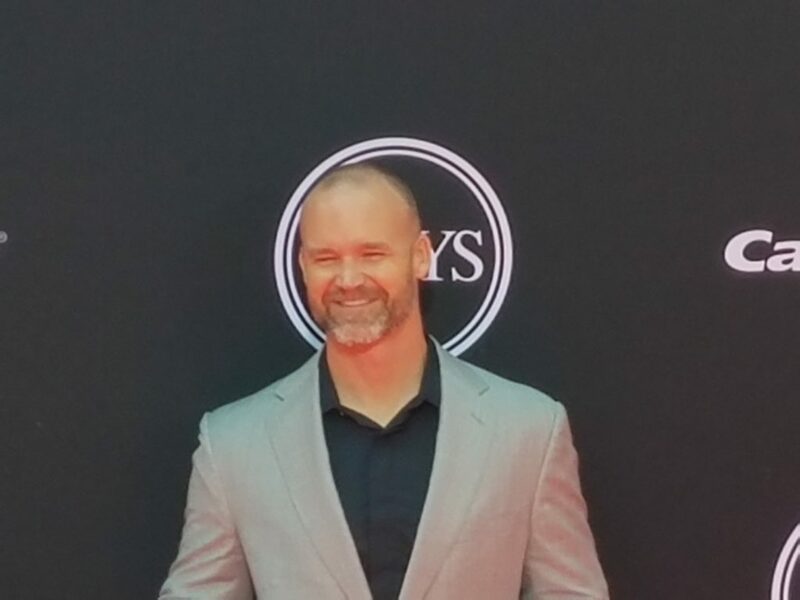 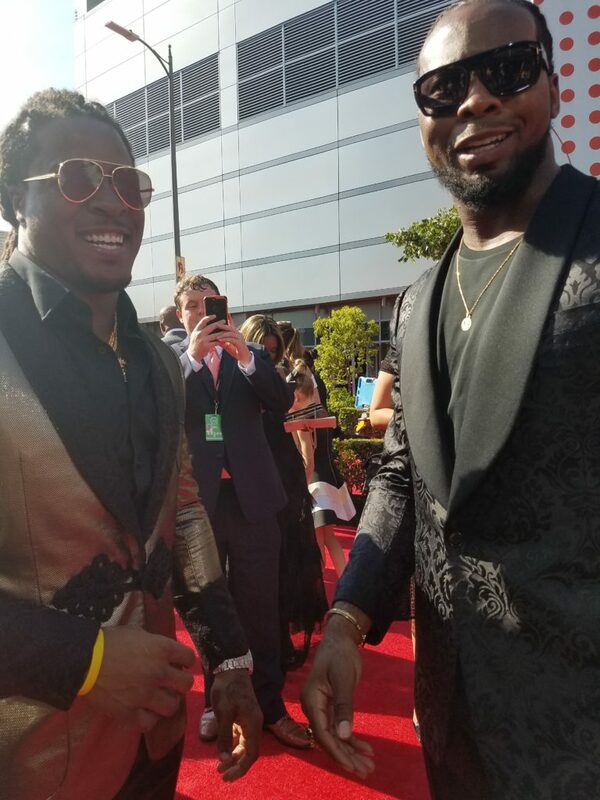 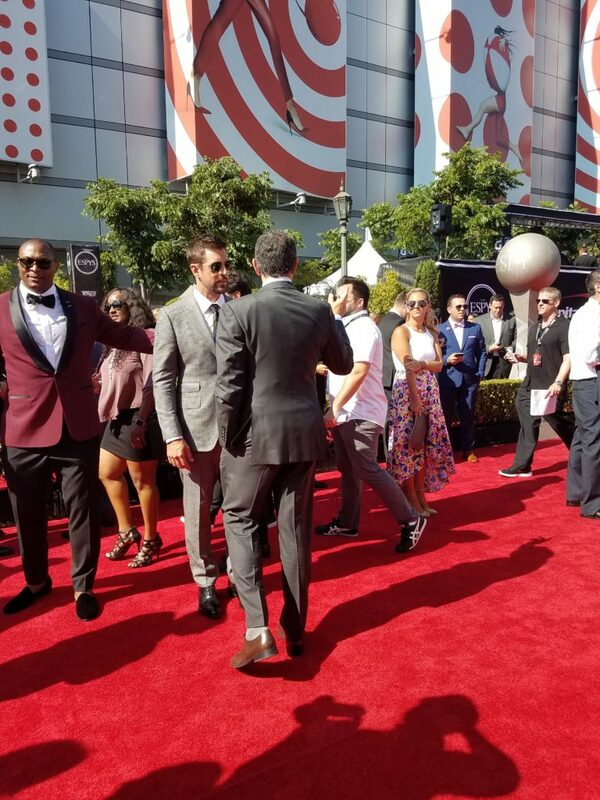 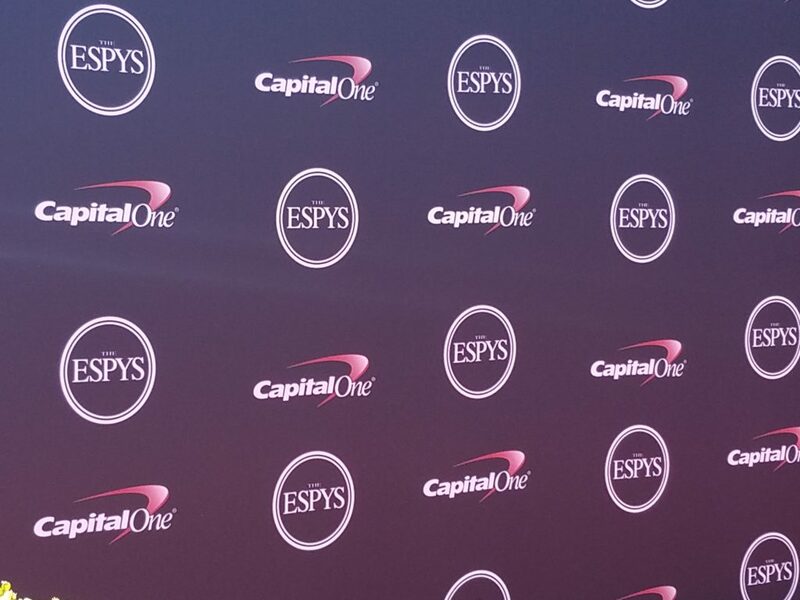 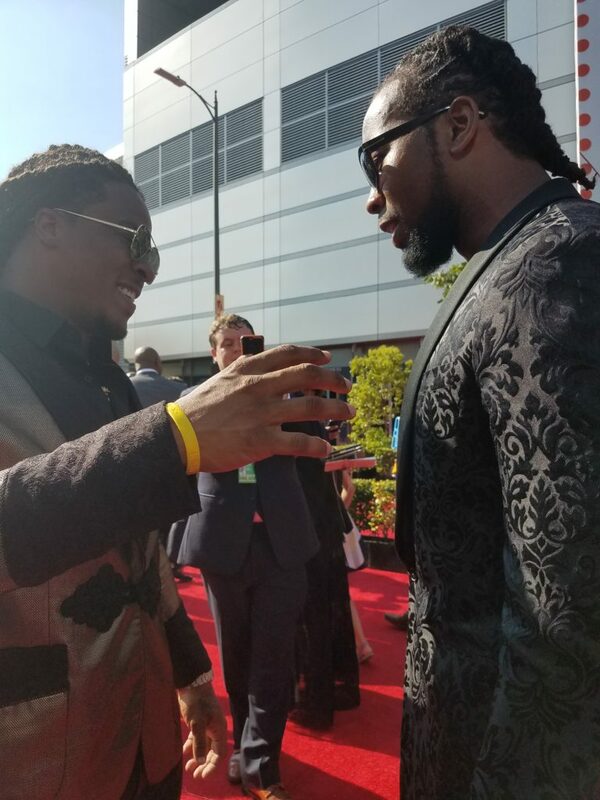 When you start off thinking what the Espys are, you would be surprised to learn that this is an opportunity to meet, greet, network, and speak to today’s sport athletes and find out what they are like first hand. 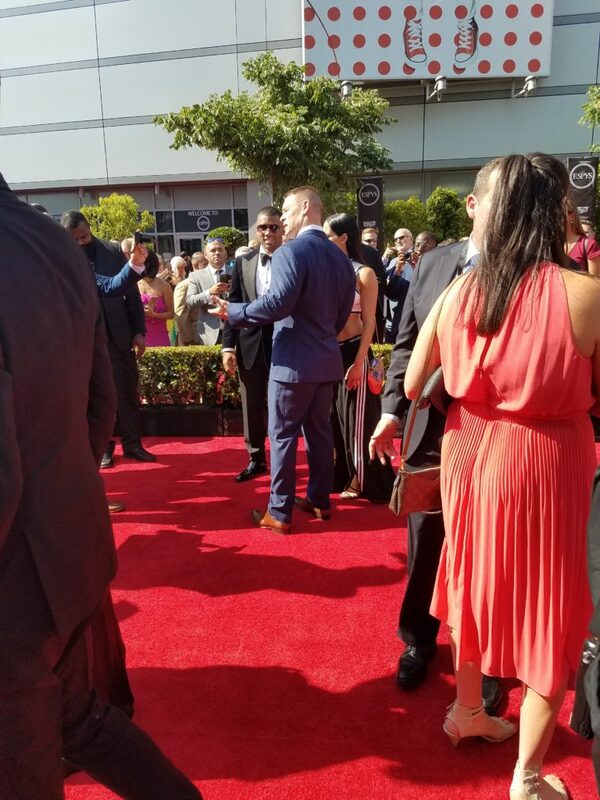 This is my first hand experience not only meeting athletes’ from all around the globe to gain their perspective as to what being at this event means to them whether it was their first time or their twenty-fifth time. 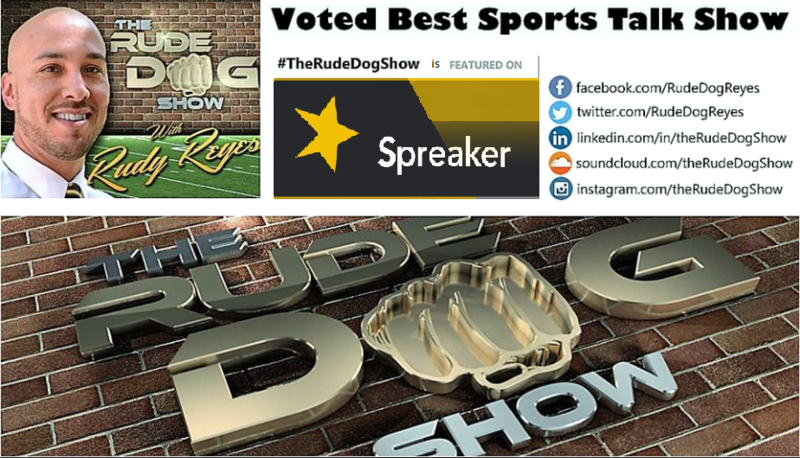 TheRudeDogShow | Rudy Reyes going in-depth on a variety of ESPY Experiences, First hand accounts of what it’s like with interviews on the “Red Carpet” with well-known sports icons such as Michael Wilbon from ESPN “Pardon The Interruption”, Mike Daniels from the Green Bay Packers Defensive End, Devonta Freeman Running Back for The Atlanta Falcons and much much more EP164 071317.